Legendary actor Iain Glen – best known for his role as Ser Jorah Mormont in Game of Thrones – is hanging up his sword and armour for a day and donning his football boots for a #Game4Grenfell. 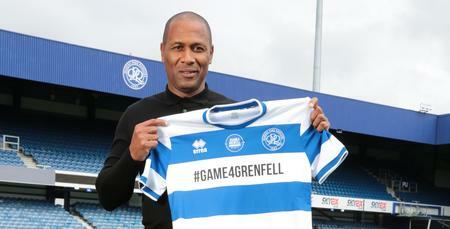 That's right, instead of lining up with Jon Snow, The Hound and Daenerys Targaryen and co., Glen will join forces with the likes of Les Ferdinand, Alan Shearer, Jamie Redknapp, Peter Crouch, Marcus Mumford, Jamie Dornan, Olly Murs, Tinie Tempah et al for the community fixture at Loftus Road on September 2nd, which will act as a community event to give something back to those affected by the Grenfell Tower fire, using football as a powerful tool to unite the people of North Kensington and the wider community. 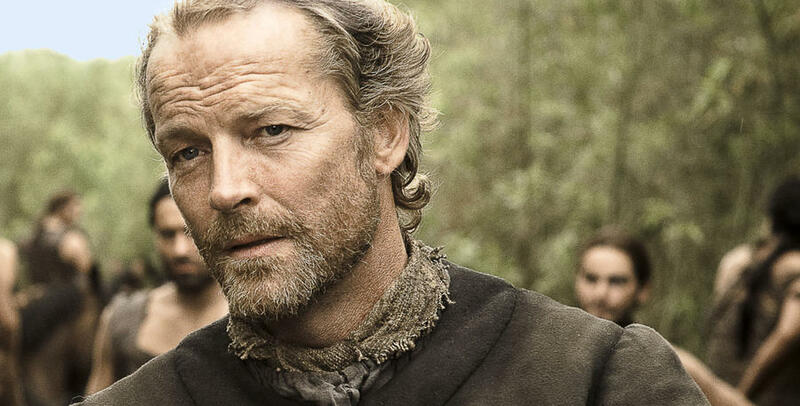 Ser Jorah is one of the original cast members from Game of Thrones season one – and one of the few surviving members. Iain's character has been a prominent presence throughout the seven series as loyal bodyguard to Daenerys Targaryen's exiled knight, survivor of grayscale, and can currently be seen battling the White Walkers alongside Jon Snow beyond the wall. Going into the season’s finale on Sunday night, we still don't know if Ser Jorah will still be standing sword in hand beside his beloved Khaleesi. Regardless of that, on September 2nd, he will be exchanging the battlefield for the football pitch – and he's excited about playing his part. 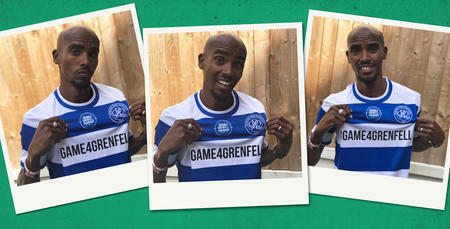 "I haven’t worn my football boots for 20-plus years but I couldn’t be prouder to blow off the cobwebs for the #Game4Grenfell," said Glen. 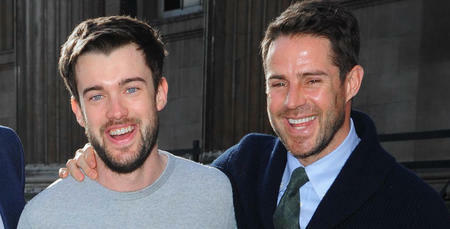 "It's a great line up of players, fellow actors, music stars and sportsmen for a great cause." Glen's participation is sure to add extra glitz and glamour to an already stellar line-up, that includes a number famous ex-pros and stars from the world of music, sport, film and entertainment.